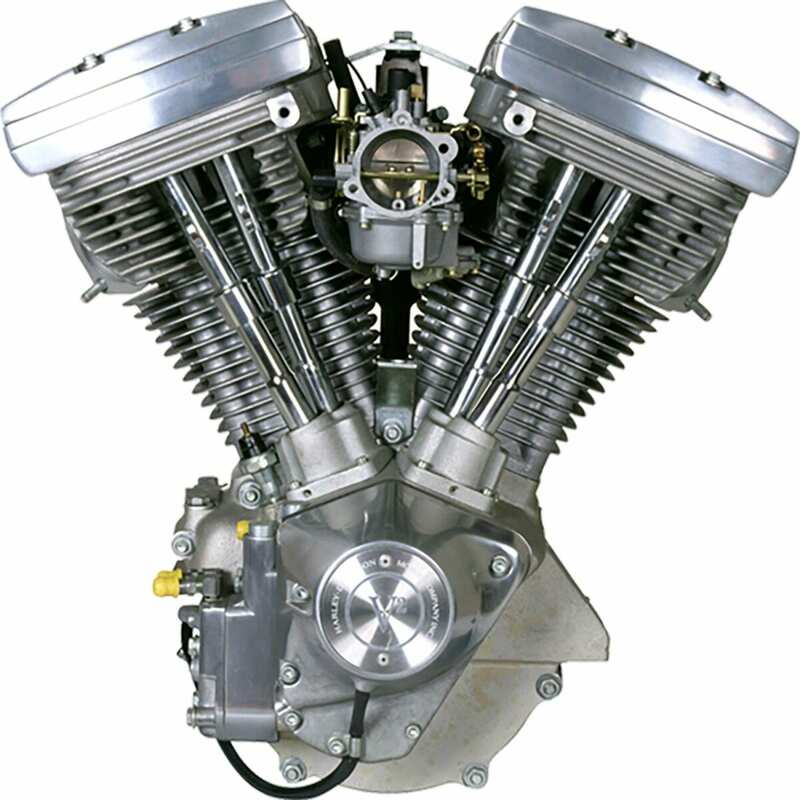 2017 sees the launch of Harley-Davidson’s new Milwaukee-Eight engine, so called due to its single-cam-actuated eight valves. 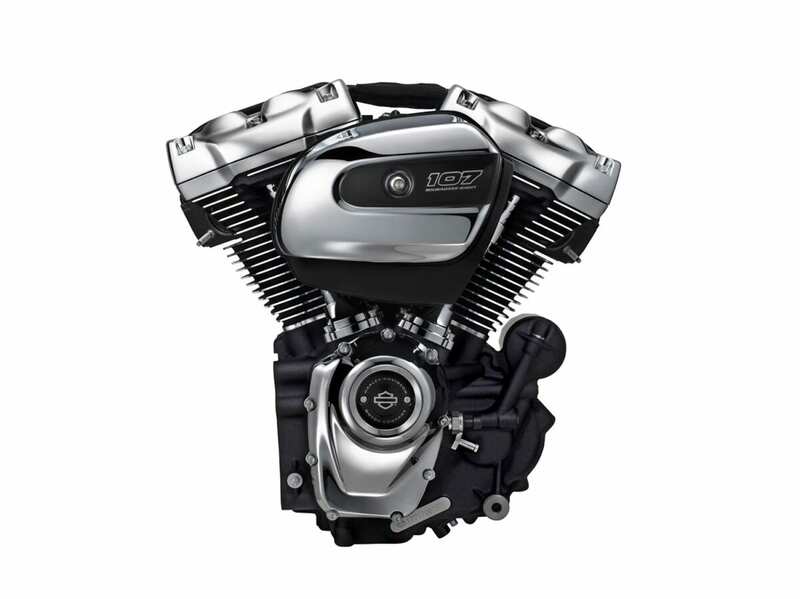 Making 88.5bhp @ 5450rpm and 111lb-ft @ 32540rpm, the air/oil-cooled 107 (1745cc) motor currently powers the entire 2017 Touring Range of Harley-Davidsons. A 107 Twin-Cooled (air and water) motor is fitted to all the bikes with fairing lowers, and boots power and torque to 90bhp and 112lb-ft, while keeping the rider and pillion, not to mention the motor, a little cooler. 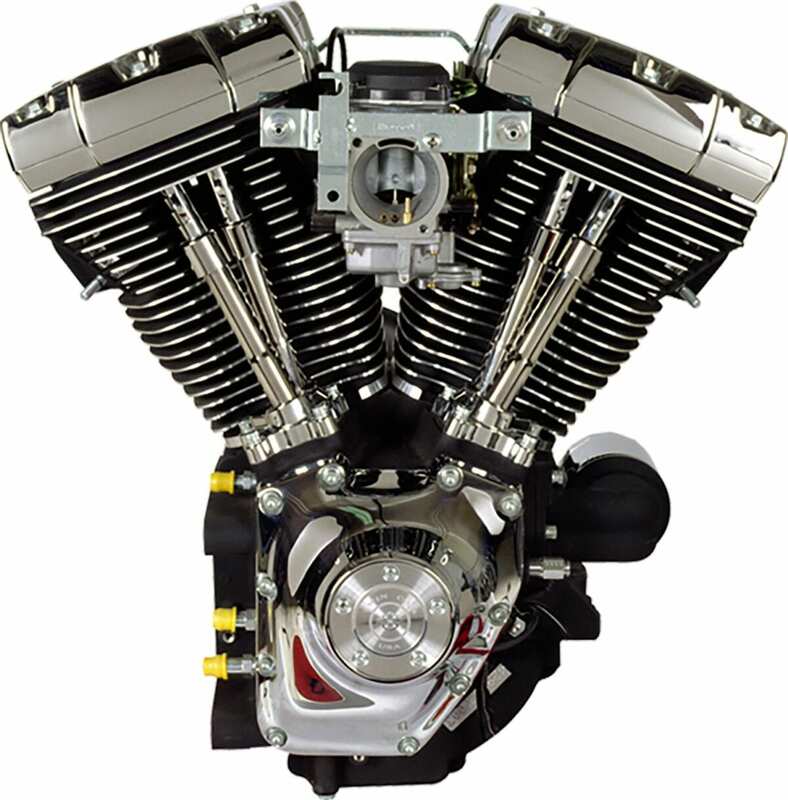 The Custom Vehicle Operations (CVO) Touring models get the Milwaukee Eight 114 Twin-Cooled engine, which makes 101bhp@5250rpm and 122lb-ft@3250rpm. 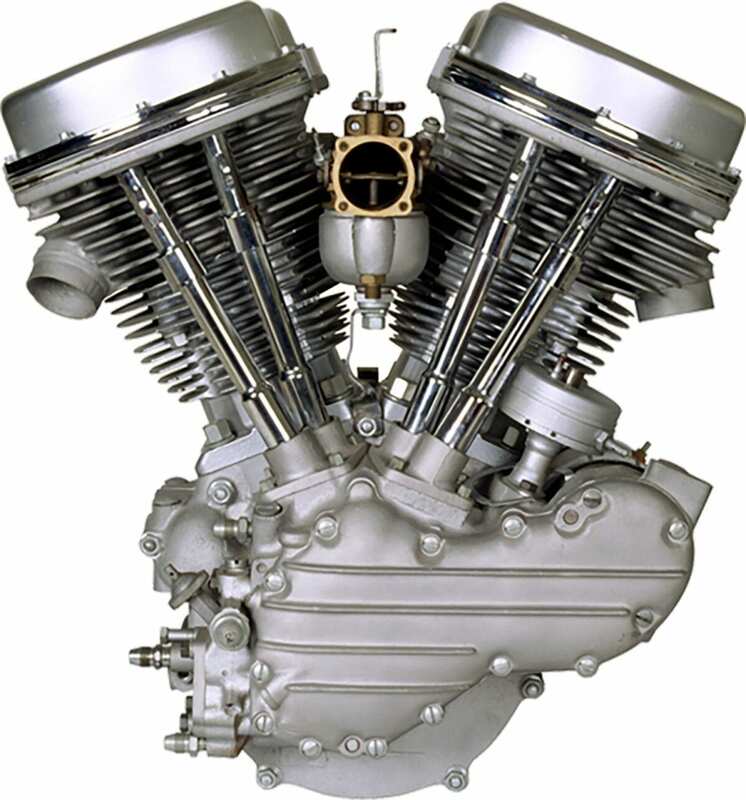 All the Milwaukee Eight engines are claimed to have maintenance-free valve clearances thanks to increased tolerances in the parts. 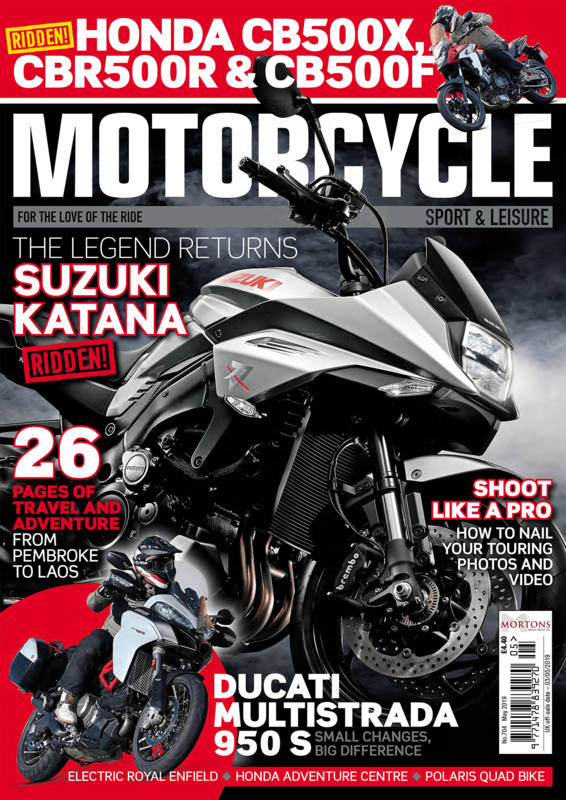 To find out more about the new motor, and to read the most in-depth review, and interviews with the engineers, grab a copy of the November issue of Motorcycle Sport & Leisure magazine, on sale 7th October. 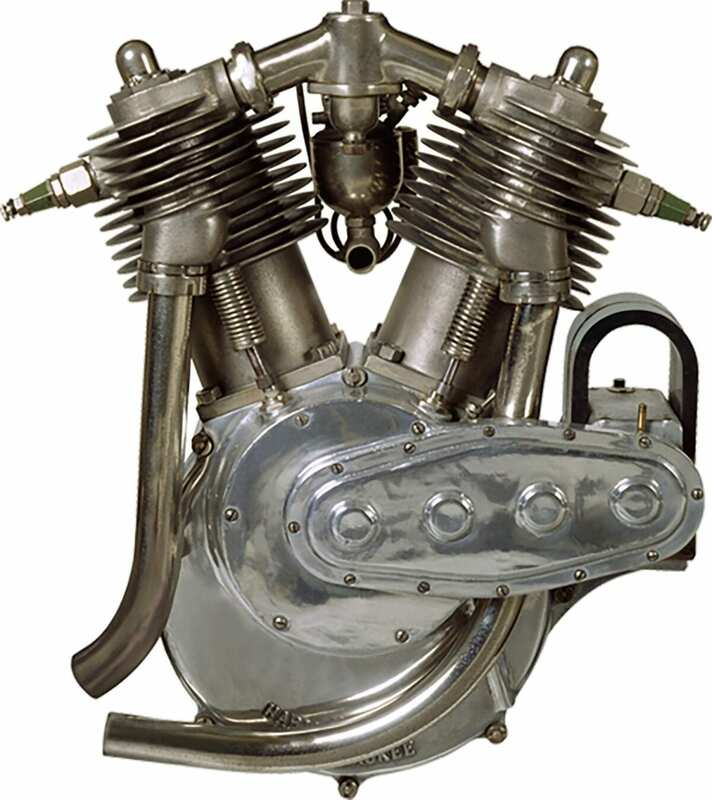 First 1000cc, then 1213cc, the motor had a waterproof ignition system, and was designed for street, police & commercial applications. 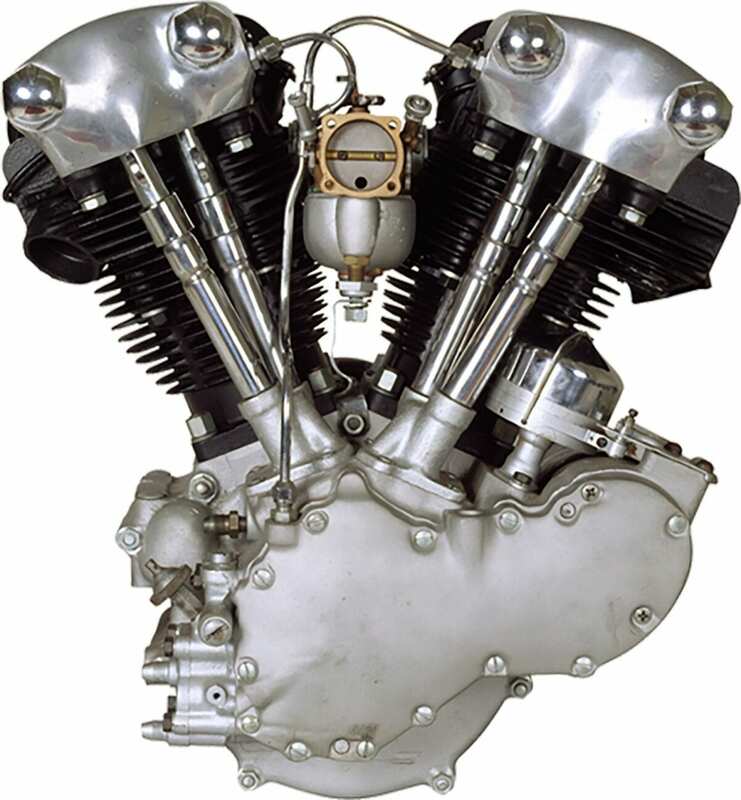 This engine had no valves in the cylinder head – they were set off to the side, providing easily removable heads for servicing. 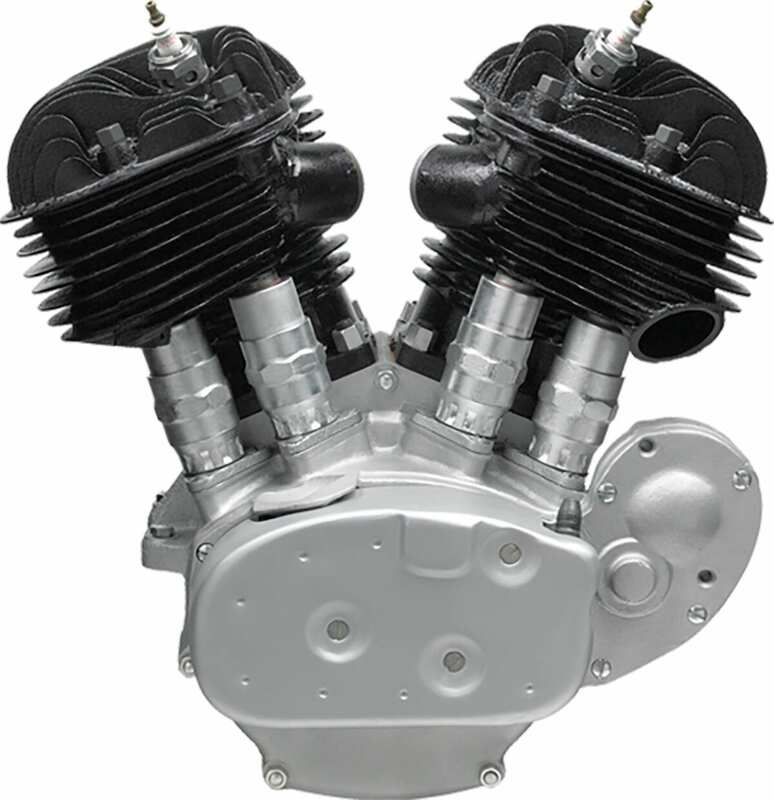 The rocker covers resemble a clenched fist in the first H-D twin to have overhead valves. This architecture has carried forward to today. Aluminium cylinder heads, hydraulic valve lifters, improved oil circulation and crankpin roller bearings all added to the durability. The original Electra Glide got 12V electrics, a new carb and easily adjustable timing. Named after the ‘shovelled-out’ rocker covers. 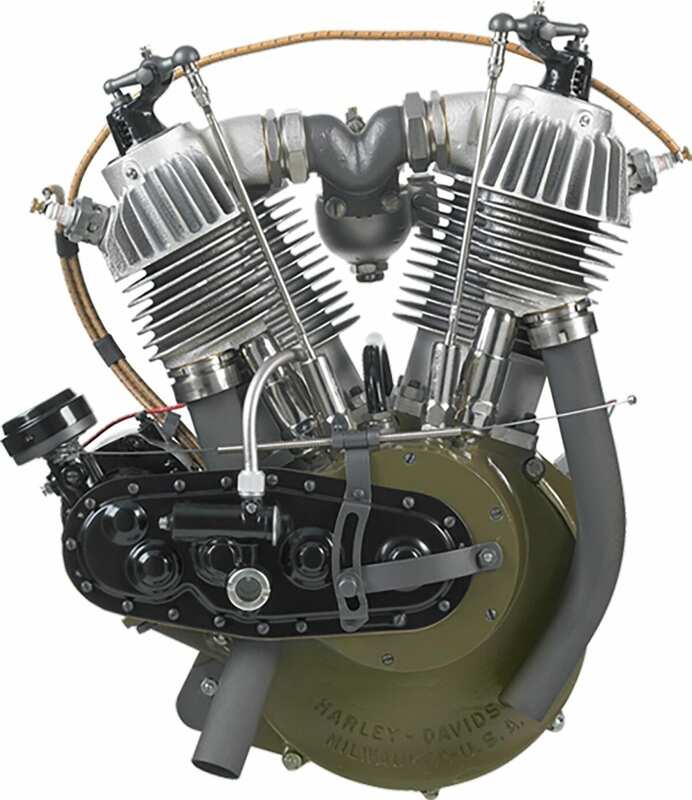 Harley’s first engine created using Computer-Aided Design. It ran better, used less fuel, and made more power and torque than before. 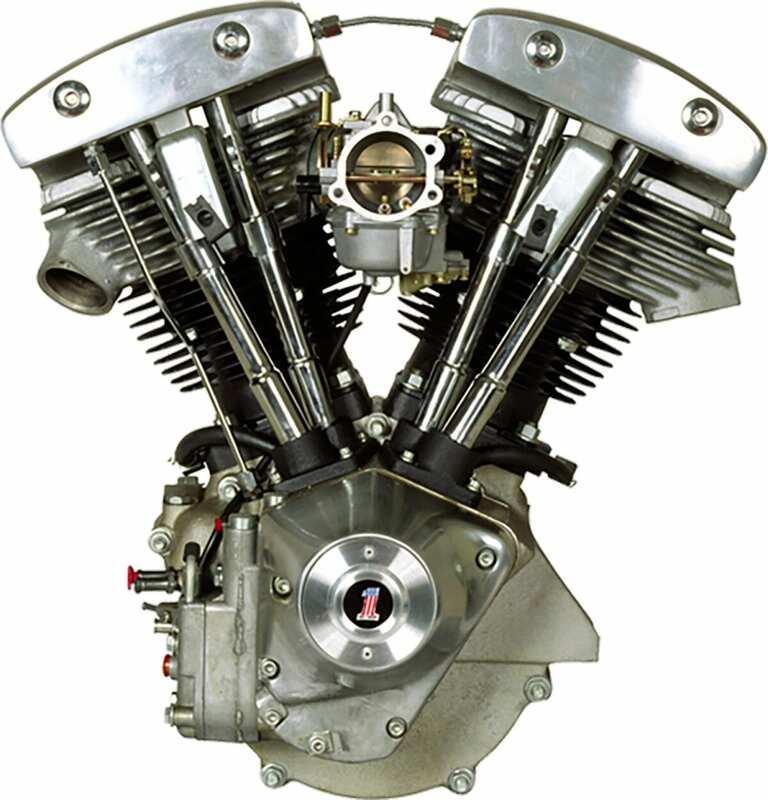 The second twin-cam motor got bigger displacement, more power, better cooling and a more rigid engine/transmission connection.